Long gone are the days when a festival could be summed up with a single aftermovie. 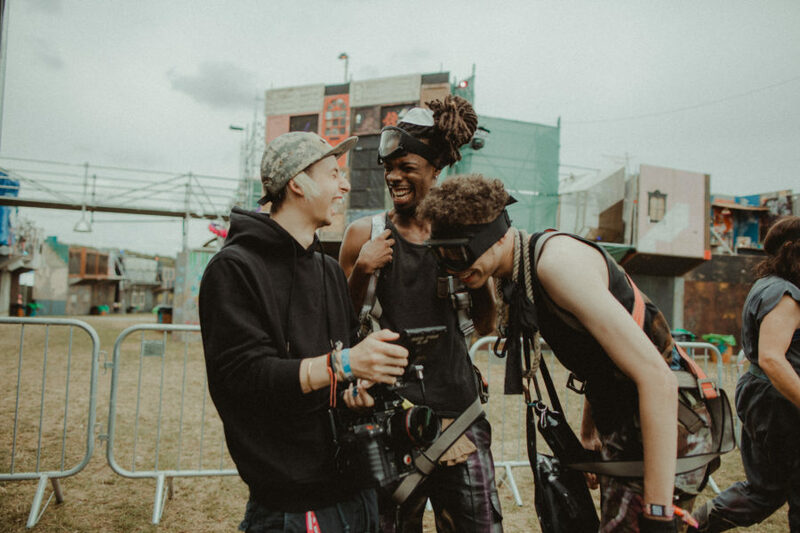 At Boomtown Fair, we now deploy a team of more than 30 people at the festival to capture everything happening over the weekend from every possible angle! 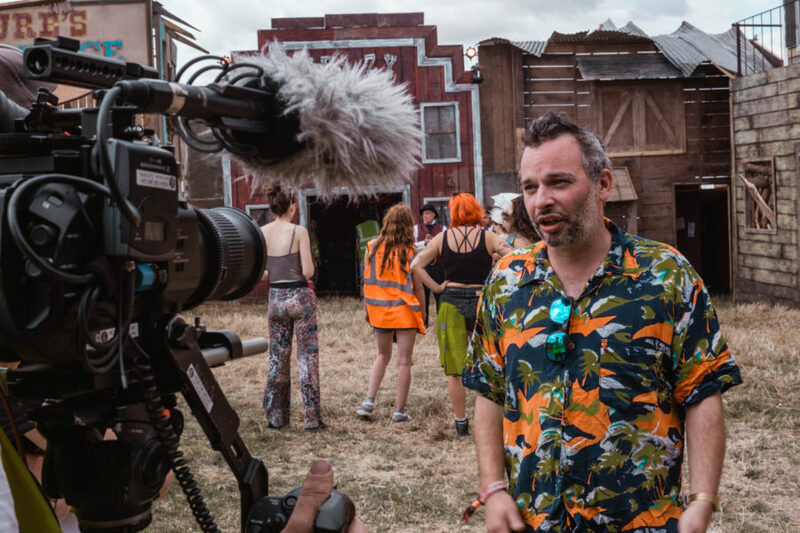 During our 10-year partnership with the festival team we’ve developed an extensive package of content which showcases every aspect of the Boomtown Fair experience – and keeps the festival’s social channels busy throughout the year. We know just how much effort goes into putting on a festival of this scale and ambition. These documentaries help shine a light on the characters who make it possible. 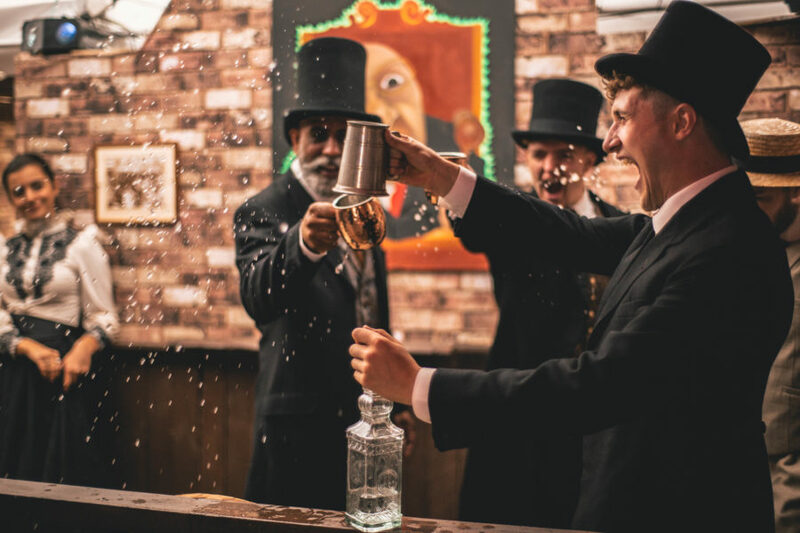 Senior creative Sim Higginson: “Over the course of five days an agile two-person team visited festival team members to showcase their talents and hear what makes them tick. It was a shoot full of variety; one moment we were interviewing the world’s youngest DJ and later that evening we were staying up late in an Irish punk bar. You can watch all the Boomtown mini-docs as they go live on the Boomtown YouTube page.